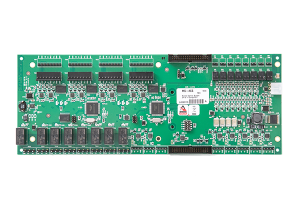 The SWH Bridge was developed by Mercury as a direct replacement bridge platform for the pro versions of Software House® panels. 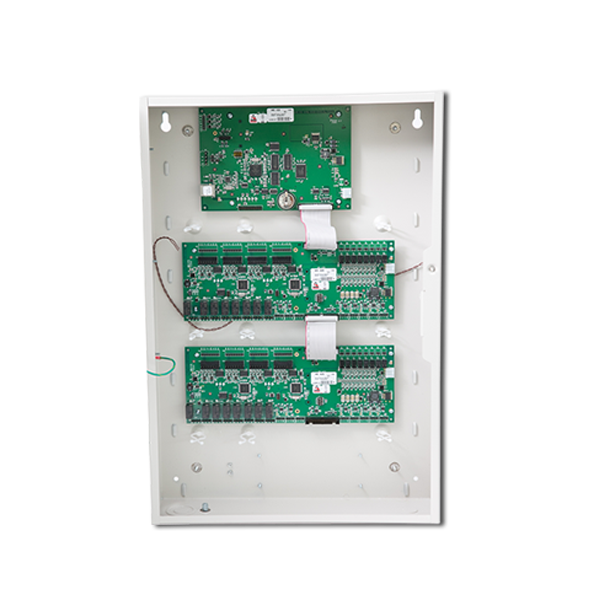 With four direct replacement panels, the bridge offers a quick and easy screwdriverless migration to Open Options DNA Fusion access control system. 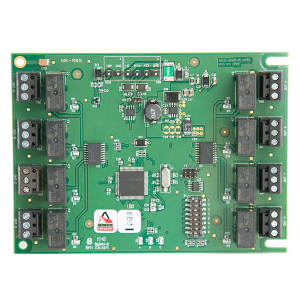 Therefore, users can enjoy a reduction in labor costs by allowing the integrator to reuse existing wiring, enclosures and power. 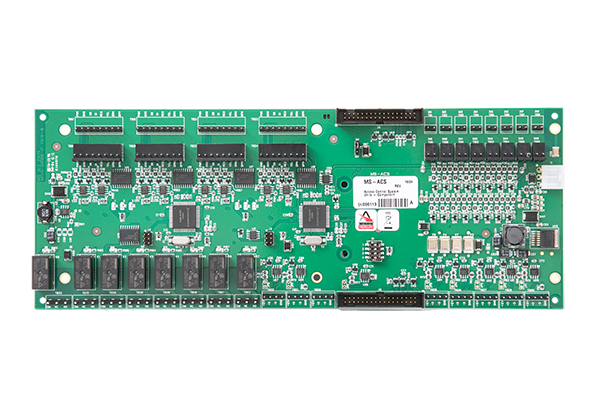 In addition, users gain secure communication to Open Options DNA Fusion world class access control software. 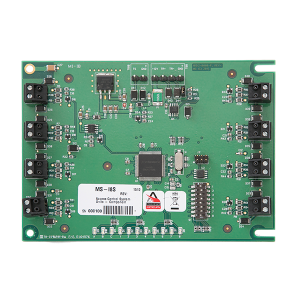 The MS-ICS replicates the iStar access control hardware with the ability to manage up to 64 readers, support 600,000 cardholders, and support up to two MS-ACS interface boards. 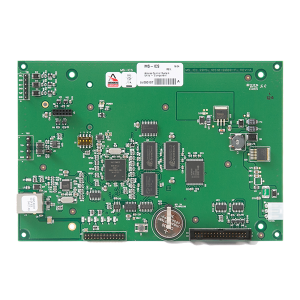 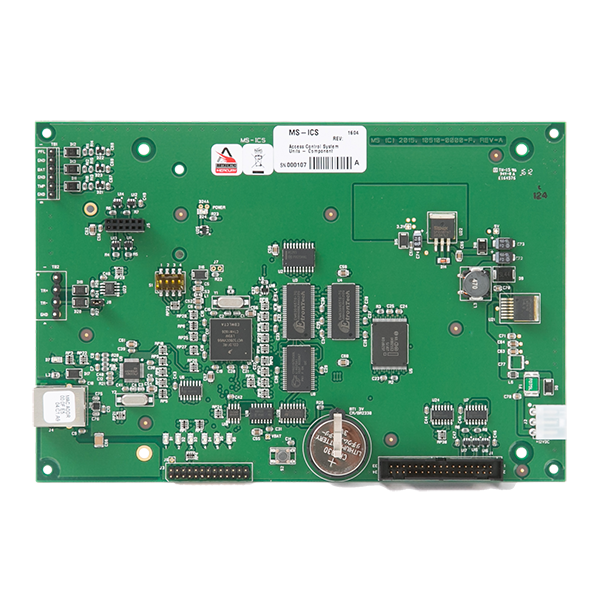 The MS-ACS is an 8 reader capacity retrofit of Software House’s iSTAR Pro GCM module, supporting multiple open reader technologies . 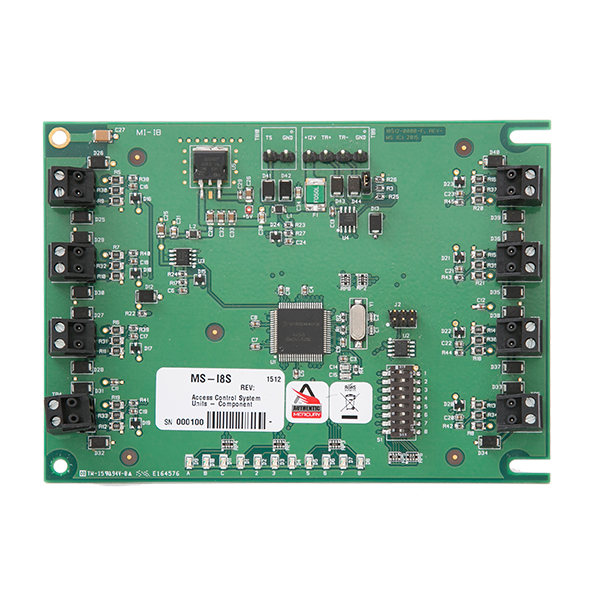 The MS-I8S is a multi-device interface panel to replace the Software House iStar Pro I8 module and provides the ability to monitor high concentrations of inputs, supporting 8 general purpose input circuits. 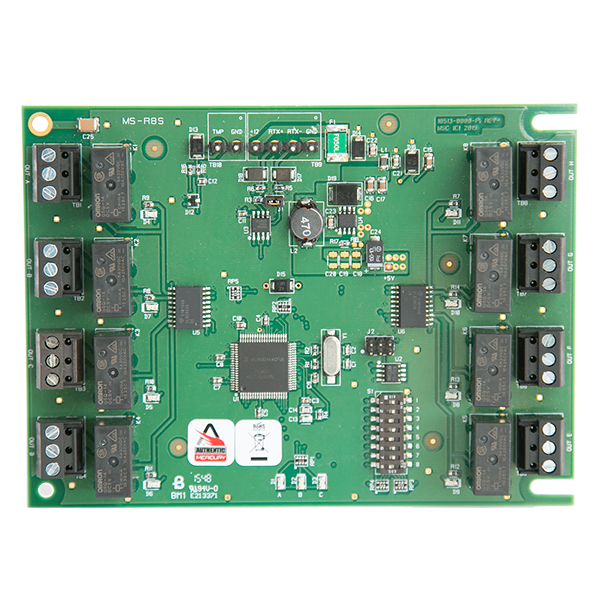 The MS-R8S is an 8-reader interface board that is dedicated to point control and monitoring.